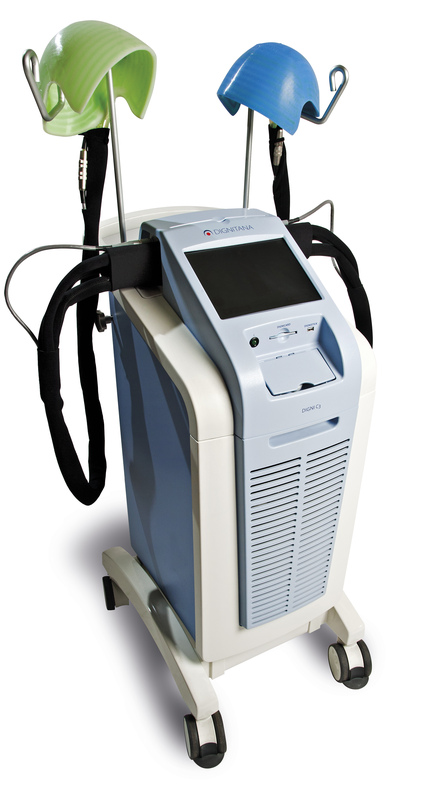 The FDA-cleared DigniCap Scalp Cooling System is indicated to reduce the likelihood of chemotherapy-induced alopecia in cancer patients with solid tumors. This page will be updated as new locations are added. If you are interested in getting DigniCap at a medical center not shown below, please ask your doctor to contact us at info@dignicap.com. For a full list by State, including locations coming soon, CLICK HERE.